Whether it's for the tree or for home decoration, this product will give you the extra Christmas flair you need. 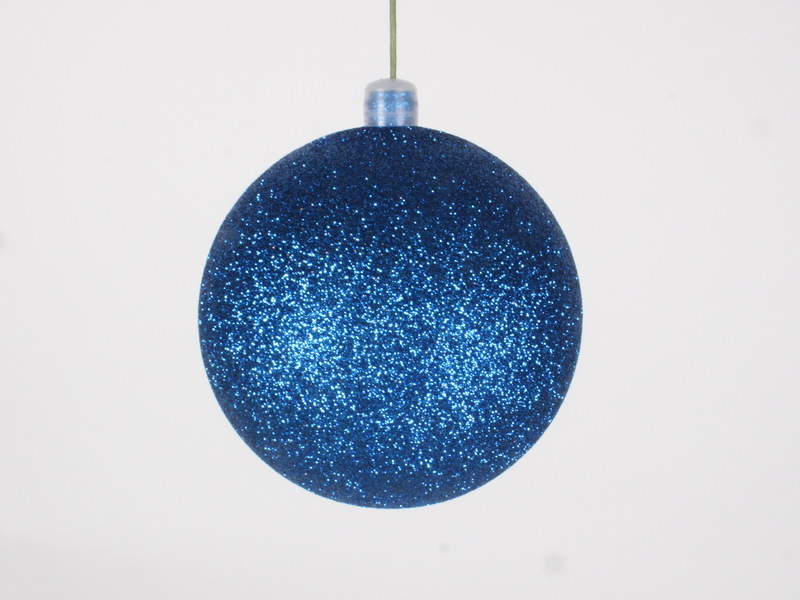 150mm, 6" ornament has a glitter finish and comes pre-wired. This makes it simple and easy to install and to add as accents to any decor. The ornament is shatterproof which is great for areas with high traffic.